Zippy’s is kind of like L&L but with more on the menu. 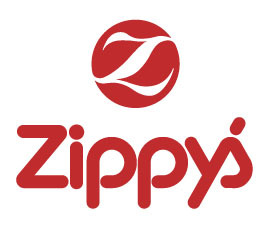 If you have family that wants Hawaiian, some want Spaghetti and some want a Hamburger you can get it all at Zippy’s. Take at a look at the menu.